The Duchess of Cambridge has said she is “amazed” by the “breathtaking” V&A Dundee as she and her husband formally opened the building. The Duke and Duchess of Cambridge have arrived to crowds of well-wishers to formally open the V&A Dundee. 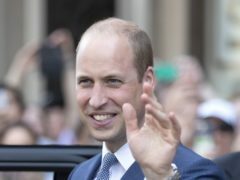 The Duke and Duchess of Cambridge will meet employees and their families from a tyre factory which is to cease production on a visit to Dundee. The Duke and Duchess of Cambridge will officially open V&A Dundee on a trip to the city on Tuesday. 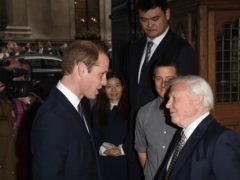 Sir David Attenborough has warned it is difficult to overstate the environmental crisis facing the planet, as he was interviewed live on stage by the Duke of Cambridge. Pupils from an Aberdeen school are the first in the north of Scotland to “graduate” from a programme named after the Duke of Cambridge. 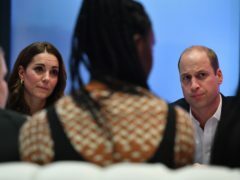 The Duke of Cambridge has accused social media giants of being “on the back foot” when it comes to fighting issues like cyber-bullying, fake news, and hate speech. 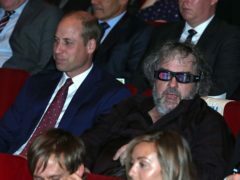 The Duke of Cambridge joined hundreds across the country watching the world premiere of director Sir Peter Jackson’s First World War documentary. 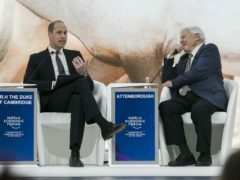 The Duke of Cambridge will attend the world premiere of Peter Jackson’s First World War film They Shall Not Grow Old at the BFI London Film Festival later this month.